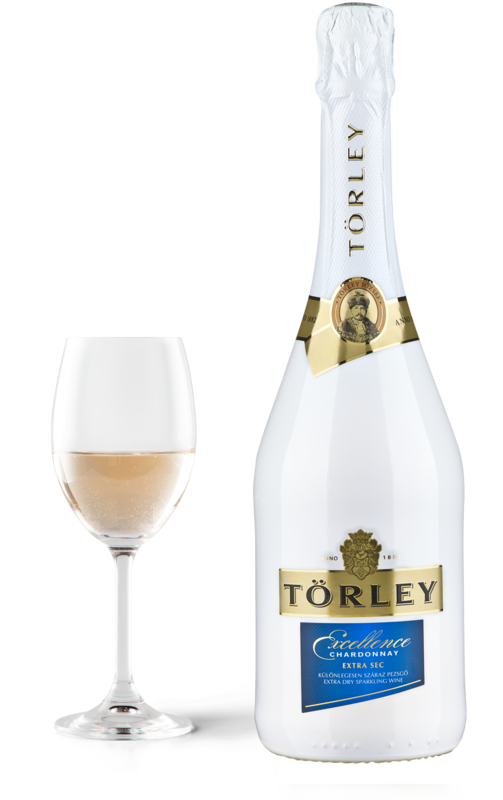 Our cellar introduces dry sparkling wine enthusiasts to Excellence Chardonnay extra sec sparkling wine. This edition serves as a stop-gap product, since until now, Törley portfolio has been missing an especially dry category sparkling wine. 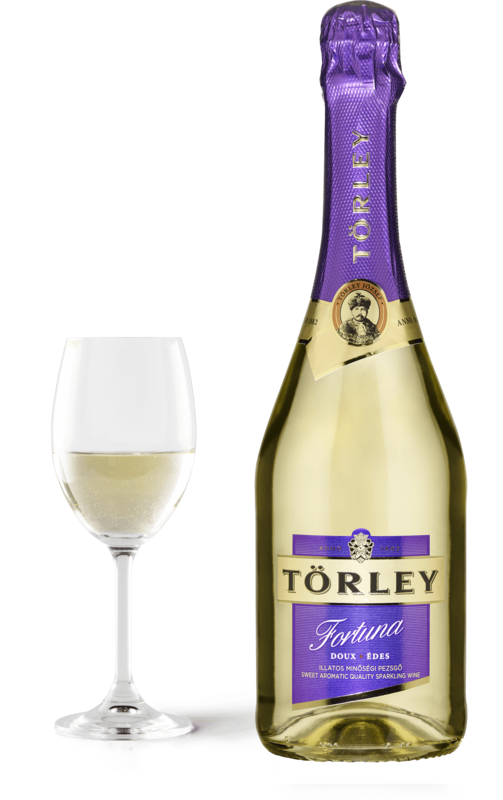 Its base wine is the classic sparkling wine base, Chardonnay, which shows off the beauty of fresh grapes to best advantage. 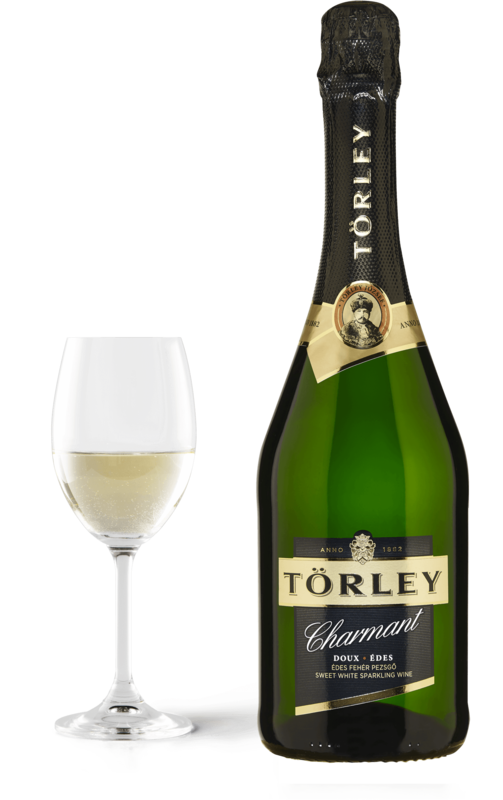 As a variety sparkling wine, the 100% Chardonnay base wine is fresh, with vigorous acidity and wonderful aromas and taste, to the delight of all dry sparkling wine lovers. Well distributed bubbles are rising in the glass like strings of pearls.